Calling it as the “Above the ordinary” experience, Maruti Suzuki has branded S-Cross as premiere SUV. 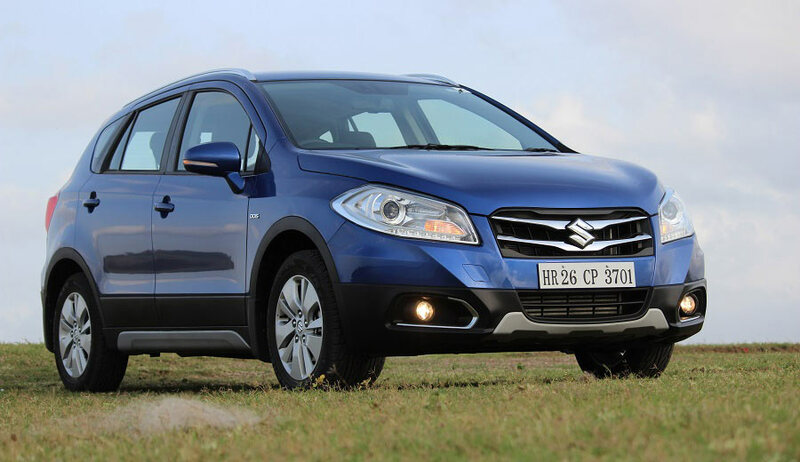 Launched on August 5, Maruti S-Cross is a very ambitious product by Maruti. The company claims that the car has already received more than 6,000 bookings and 30,000 enquiries before it was launched. These figures are pretty encouraging from the Maruti Suzuki’s perspective. The company now aims to sell more than 5,000 units of Maruti S-Cross per month. The figures which Maruti has mentioned is pretty hypothetical as these car would be available only in NEXA showrooms and not in all Maruti Suzuki showrooms,. As of now, the Nexa showrooms are operational across 35 different locations. The dealer count of NEXA showrooms is expected to be higher than 100 by the end of 2015. It is interesting to note that Maruti is not pitching the S-Cross as an SUV, but as a crossover. The pricing of top end variant of S-Cross is more than that of the newly launched SUVs by its competitors.